Illinois Insurance Producer Bond • Surety One, Inc.
Illinois Insurance Producer Bond ~ https://SuretyOne.com, National Surety Bond Leader! An Illinois insurance producer bond is required for licensing as an insurance agent when the producer is acting in the capacity of an independent broker. Pursuant to Sec. 500-130, a producer who places insurance with an insurer with which he does not have an agency contact must post an Illinois Insurance producer bond in favor of the people of the State of Illinois executed by an authorized surety company and payable to any party injured under the terms of the bond. The bond shall be continuous, in the amount of $2,500 or five percent of the premiums brokered in the previous calendar year, whichever is greater however the bond need not exceed $50,000. This surety bond guarantees full accounting and due payment to the person or company of the premiums coming into the insurance producer’s possession as an incident to insurance transactions under the license or surplus line insurance transactions under the license as a surplus line producer. Producers employed by a licensed insurance business entity may meet the requirements of the law with a bond in the name of the business entity, continuous in form, and in the amounts set forth as above. A producer can also meet the requirements of the statute with an Illinois insurance producer bond in the name of an association however the association must have been in existence for a minimum of five years, have common membership, and been formed for a purpose other than obtaining bond. Each producer is responsible for assuring that a producer bond is valid with the association. Illinois surety bond leader, Surety One, Inc. specializes in bonding for the insurance and financial services sector. We offer fair terms regardless of applicant credit and financial statement condition for all surety obligations. 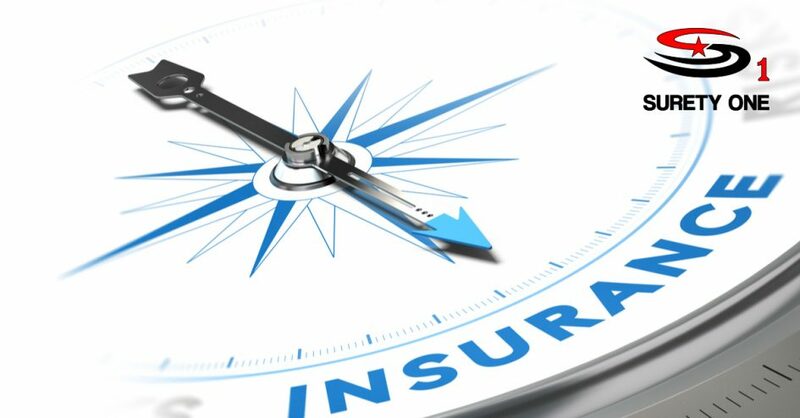 Superlative fidelity bond coverages geared specifically to insurance agency operations are also available. Visit SuretyOne.com, call (800) 373-2804, or email Underwriting@SuretyOne.com for an Illinois insurance producer bond application or information about surety bonds in any state where you wish to obtain a producer or surplus lines authority.